And also, Allison, even though this is very sad, I must tell you the truth. She is afraid because she does not know Jesus. Allison’s eyes widened, “Then she does not know where she is going to go,” she simply stated. Allison smiled, and then after a moment said, “We have to go tell Grandma Bobbi. When we go to the hospital, I am going to take her my Jesus card and tell her about him.” Can we do that Grandma? “Well she used to know him. She used to go to church every Sunday, even carried her Bible with her everywhere. She loved her church and she loved her pastor. And then one day she was betrayed by her church. Some of the people there said bad things about her pastor. She was devastated as the people she had loved turned on each other. There were lies and gossip. And she was still young, so she left her church. She didn’t understand how God’s children could be so mean to each other and to someone they used to love. “ She became angry at God and the church and the people, so she left. Yes, Allie, it is. But if you think about it, that’s what happened to Jesus. Some people in the town where he loved and healed and shepherded turned on him. And in his own hometown, they rejected him and drove him out. He was betrayed. They told lies and they gossiped and eventually his enemies, people of faith in his own church, had him beaten and called names and put to death. But he didn’t get mad at his Father. He asked his Father to forgive the mean people. “Let’s tell Grandma Bobbi and maybe she can forgive the mean people too,” Allie stated. Yes, Allie, let’s do that. And then, like most six-year-olds, her thoughts shifted without warning. 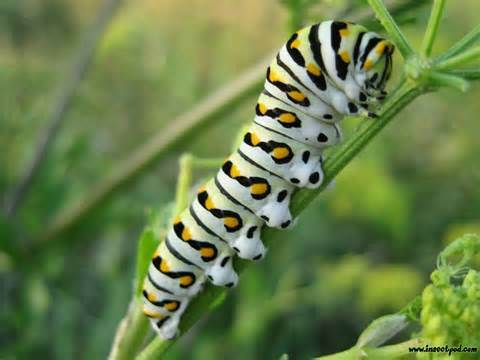 “Grandma, will my caterpillars be here today? Jean, good job. You’re getting your groove back. Jean, you always amaze and inspire me with your wisdom and words! Beautiful Jean. “now the rest of the story” can’t wait to read it. You are such a true inspiration. Love your stories. Awesome – glad you’re back to it!